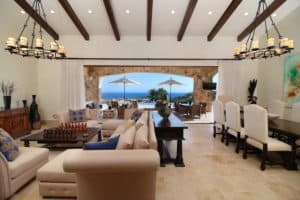 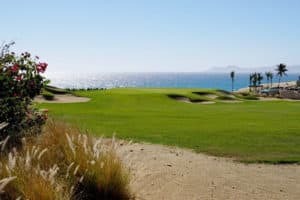 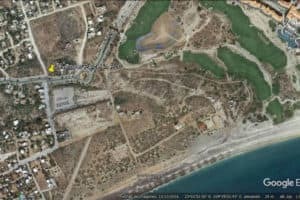 This lot is located in the heart of Fundadores offering spectacular ocean, golf and mountain views; a unique mixture of desert, green fields, and blue ocean. 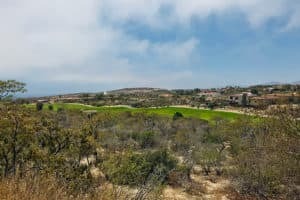 This piece of land is favored by not laying between two lots, making it a more private and isolated homesite, it also allows the construction of a spacious two-level home with panoramic views over the neighboring lots. 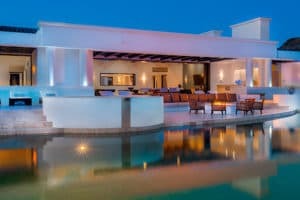 This homesite and Puerto Los Cabos have all the necessary elements to experience a prestigious lifestyle in Los Cabos.